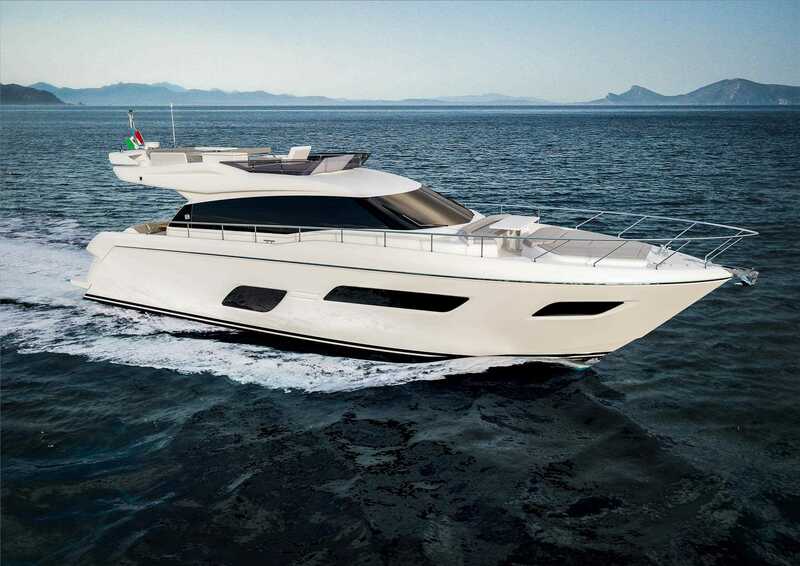 Riva, iconic Ferretti Group brand, announces the birth of the new flagship of their open line, featuring racy exteriors with a strong personality: Riva 63′ Virtus, is the largest open yacht produced by the shipyard, characterised by an unmistakable style and a distinctly Mediterranean character. 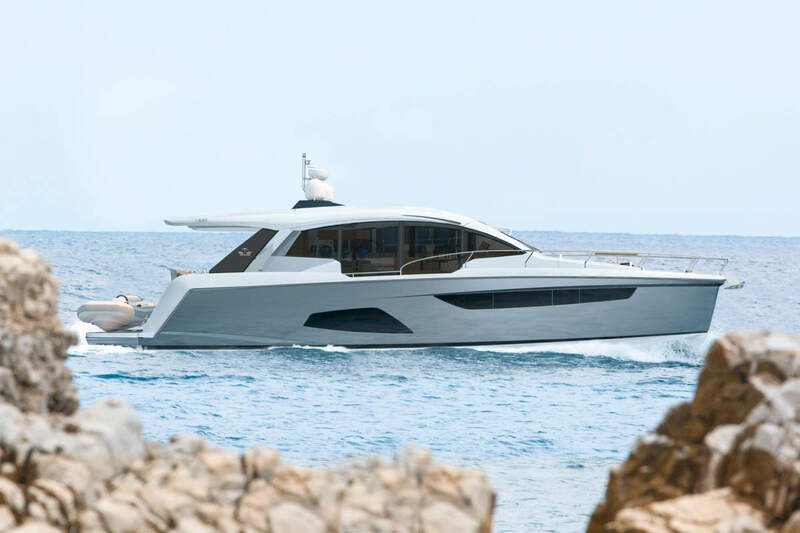 The new Riva 63′ Virtus is the product of a close working relationship between Officina Italiana Design, the studio that exclusively designs all yachts in the Riva range, the AYT – Advanced Yacht Technology, the Ferretti Group’s naval research and design centre, and the team of architects and designers at Centro Stile Ferrettigroup. 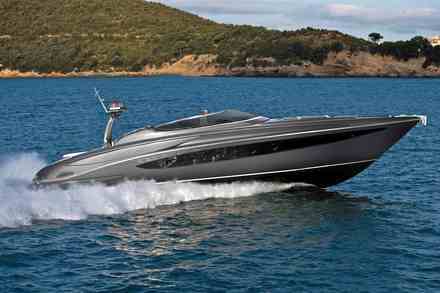 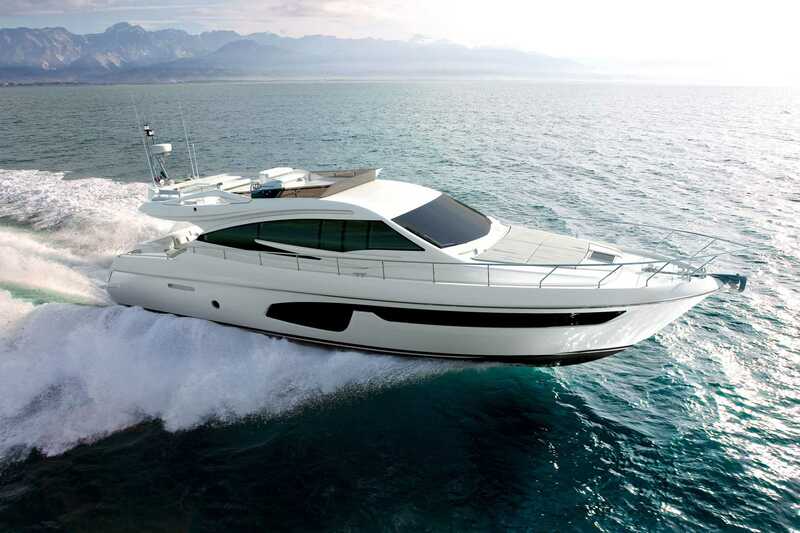 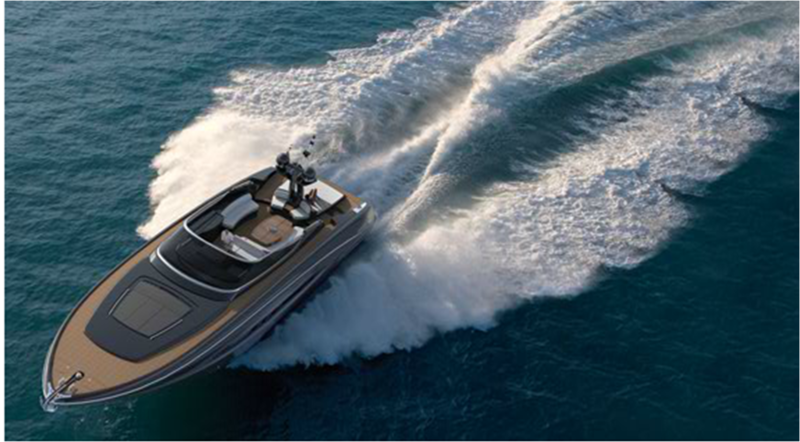 The new model has been designed as a sporty yacht, created for owners wishing to experience the sea first hand.